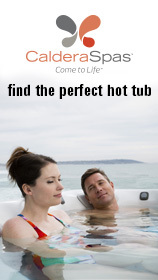 We have a range of good quality hot tubs for sale. Come and see us in our indoor showroom at Acorn Park near Bridgwater. We offer you a full range of chemicals, accessories, and covers. We cover all areas in the south west so why not come and see us soon. 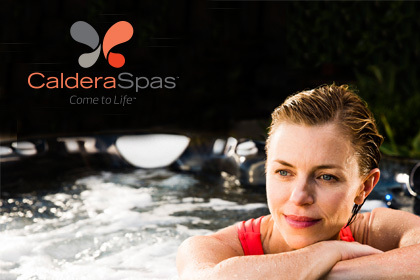 We are authorised UK dealers for Vita Spa. 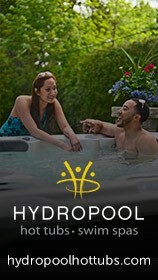 Vita Spa have been making hot tubs since 1974 and we have part of this Vita Spa family now for 9 years. We are also the UK distributor for Comfortline Products who’s spas include the famous Spa-N-A-Box model. Please see our other web site www.spa-n-a-box-clp.co.uk for Spa-N-A-Box sales. You can even wet test through an appointment, please ring first so we can have the tub ready for you.